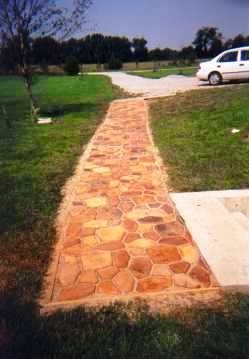 For the last couple of weekends, my husband and I have been dismantling a walkway that I completed 14 years ago. 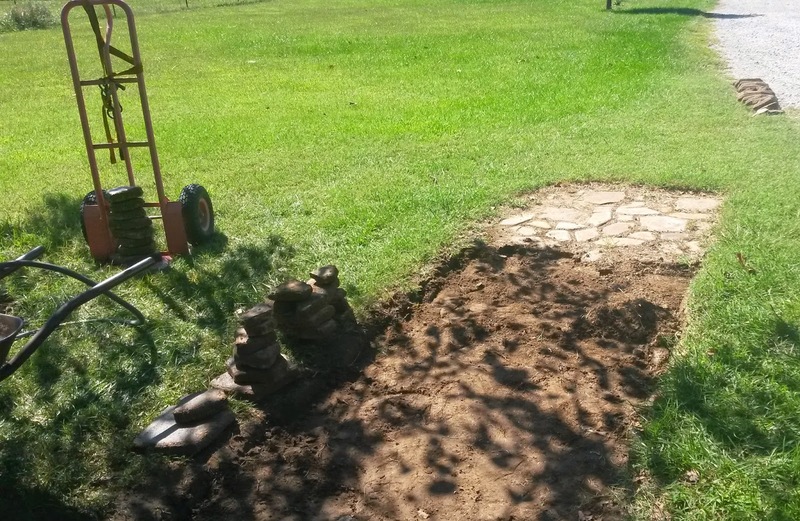 When I “built” the walkway, I used a small concrete mixer, adding three parts gravel, three parts sand, and one part cement. Next, I added enough water to make a paste. Then I poured this mixture it into a patio stone mold of approximately two feet by two feet. I had to do this many times in order to create a sidewalk 40 feet long and four feet wide. After it cured for a week or so, I stained each individual stone. When I finally finished it, I was satisfied that it was a job well done. Then I crawled into bed very sore and very tired. But a good kind of tired. And nothing a couple of Aleve wouldn’t cure. But this year it was time to take it apart. It was old and weathered, cracked and uneven. I hated to let it go, but it was no longer functional—or aesthetically pleasing. When we finished dismantling it, I was satisfied that it was a job well done. Then I crawled into bed—very sore and very tired. But a good kind of tired. And nothing a couple of Aleve wouldn’t cure. During those hours we spent taking it apart, I started thinking about how this task reminded me of the editing process for a writing project. Like a personal essay, for example. 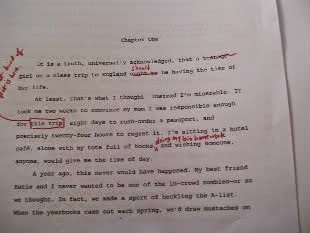 Once I complete the first draft, it is time for the edit—a kind of dismantling. So, I take it apart, piece by piece, deleting what is not functional or aesthetically pleasing. Then I re-write, refine, and edit again. At some point I’m satisfied that it is a job well done. When I’m finished, I crawl into bed. I am not sore, but I am most definitely tired. But a good kind of tired. 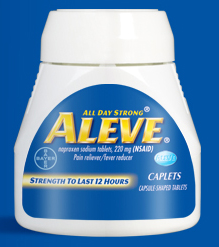 No Aleve needed. I'm impressed!!! Good work and good analogy.